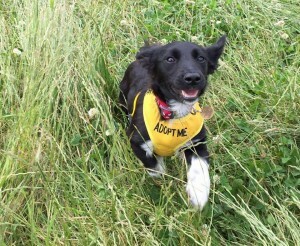 Sky is a super cute 5 month old puppy looking for her dream 5* forever home. She is small in size at the moment, and will probably grow to medium in size – she is possibly a Spaniel cross but we do not know who her parents were. Sky is a typical playful, mischievous puppy who is into everything! 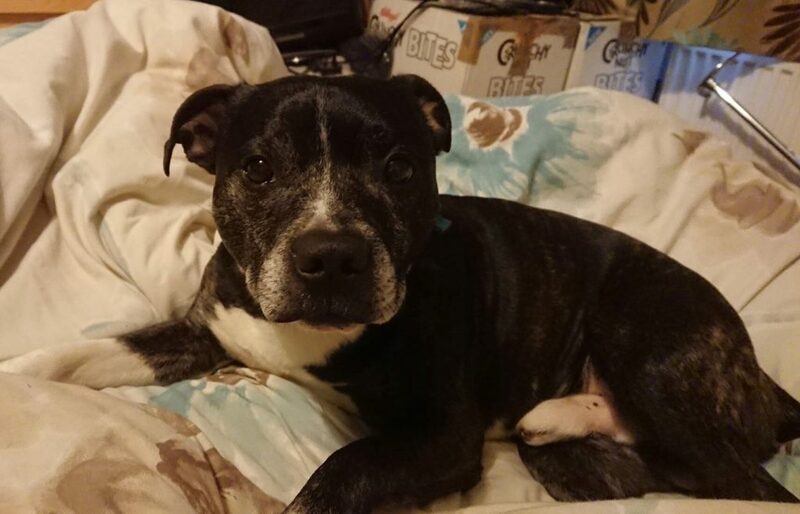 She will need a home with another playful dog (we will not rehome her as the only dog) who can keep up with her, but needs care when being fed around dogs as she is defensive around her food. Sky isn’t keen on being left on her own at the moment, but is better being left with another and could cope with an hour or so. She needs a home who have lots of time for her and can build up her confidence being left. She is a little timid on her walks, but getting more confident every day and is getting used to being off lead, which she seems very good at so far! Sky will need an active home who can give her all the training a puppy needs to bring her up into a well rounded little girl. She is very bright and will be brilliant to train.